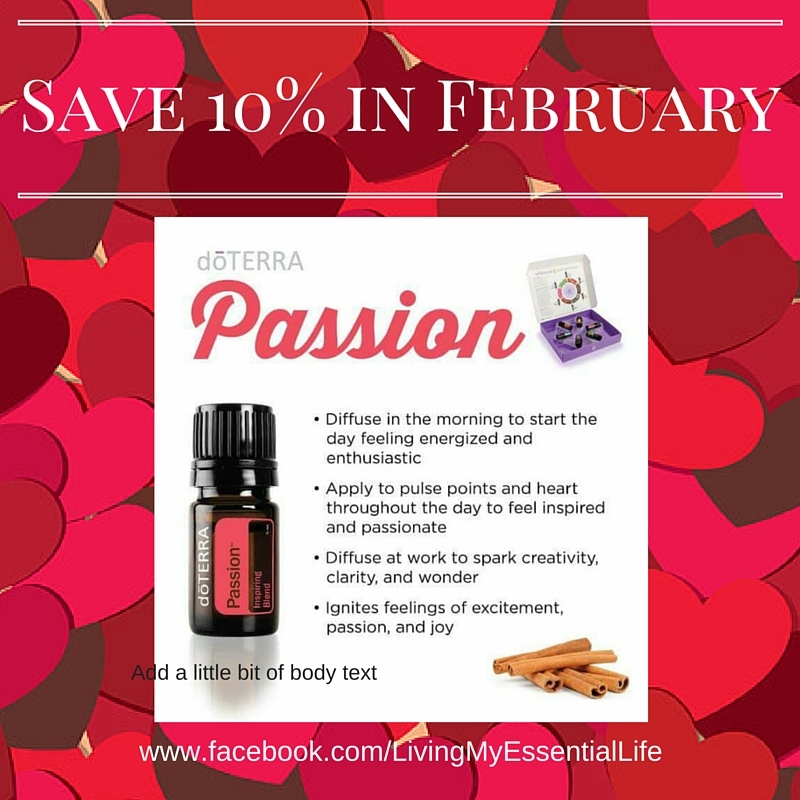 Have you lost your why, your mojo, your passion? To much of even a good thing can become predictable and boring over time. 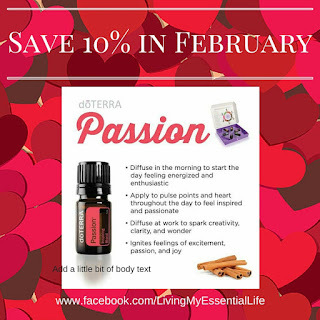 Passion Inspiring Blend of spice and herb essential oils will help you rekindle excitement in your life! Jump out of an airplane, dive into the ocean, or try something really scary like dancing. You will find the daring to try something new, as well as discover renewed joy for the current blessings in your life. Possible skin sensitivity. Keep out of reach of children. If pregnant or under a doctor’s care, consult your physician. If you have any questions, please reach out to me via Facebook!